awesome teachers make a difference. feel the force. 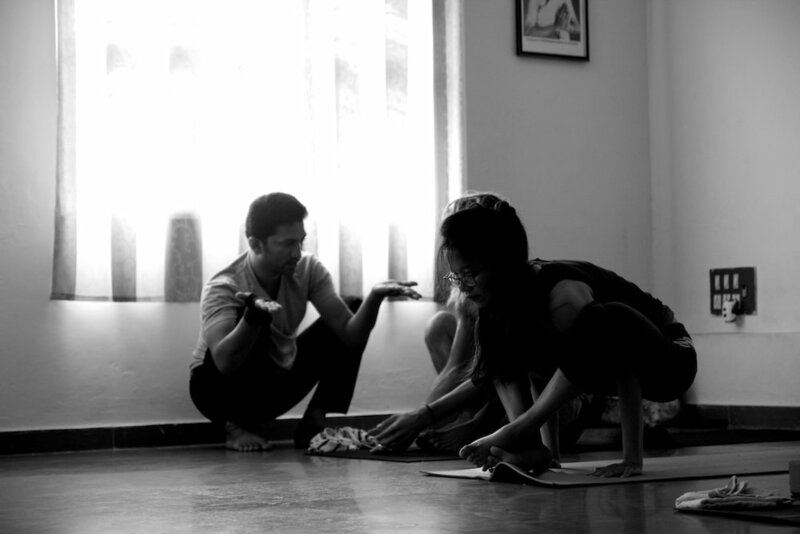 mysore style asana practice with the skillfull Chidananda in Mysore/India.